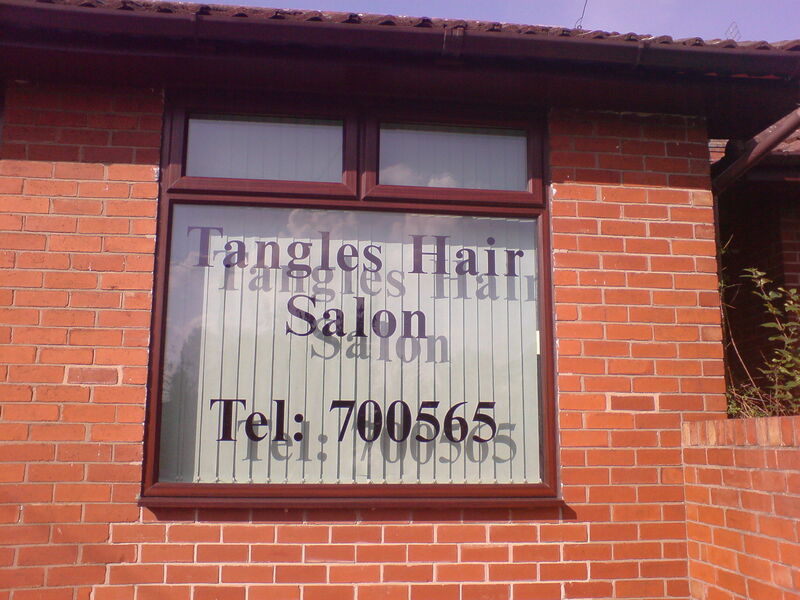 stylists at TANGLES are state registered senior stylists , qualified to NVQ level 3 advanced in hairdressing. 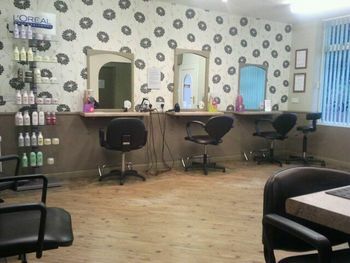 We are a friendly , professional salon specialising in all aspects of hairdressing. We offer the best loreal and schwarzkopf products.